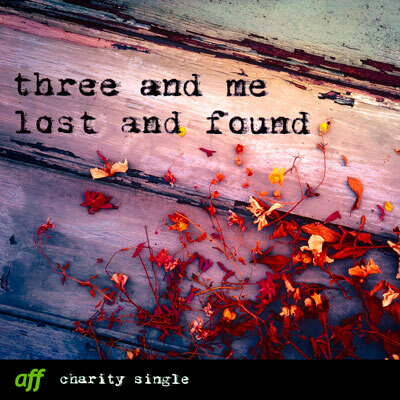 POST-modern folk group three and me are releasing charity single Lost and found with all download proceedings going to the Army Families Federation (AFF). Inspired by Vera Brittain’s renowned autobiography Testament of Youth, the song is written from the perspective of a nurse caring for those in the trenches during WW1 and wondering whether her fiancé is still alive. Portraying a mixture of pride and pain, which many modern Army families will relate to, the song has particular resonance at Christmas time which can be especially tough for those of us who cannot be together. AFF works hard to ensure that all Army families, Regular or Reserve, are heard and receive the information and support they need wherever they are and whatever the time of year. The band formed in Camberwell, South East London two years ago and landed their first gig in support of Beverley Knight. Their music is an eclectic mix of pop, folk and rock, with some theatrical and classical influences. 2015 will see the band record their debut album and work the festival circuit, so don your wellies next summer and look out for them! Download Lost and Found from iTunes, Spotify, Amazon and CD Baby and show your support for AFF.